The following short testimonials are from a recent survey. Everyone had a great time and all remarked how beautiful the settings were. Joe and I were extremely pleased with all the arrangements. Thank you so much. From the ceremony to the last dance!! Phil Mercado is amazing. He really made me feel comfortable, despite being an out of state bride. He was very understanding with last minute changes and unpredictable circumstances. He executed our vision to perfection. We truly loved everything about this venue not just because of the place but the people who worked together to make our special day become extra special!! Our school administrators were very please with how our students were treated throughout the evening. The food was fabulous and the staff was very attentive to our needs. Thank you for helping us make another event flawless. We have had the BRHS Band Banquet at Imperia for the last two years . The Staff and co-ordinator for the event were very helpful before and during the event. We really appreciate how well they had set up the room. I have been working with Arlene for a number of years and our Prom has always run smoothly. I can't say enough great things about the service and our experience with The Imperia. Thank you for another wonderful event! Dear Arlene & Imperia Staff, Thank you for making our special day so memorable for us and all of our guests! Your thoughtfulness, care, dedication, and attention to detail made for a superb wedding reception that everyone keeps talking about and will remember for a long time. Your hard work is appreciated as well as the professionalism and kindness of your staff. Thank you from the bottom of our hearts! 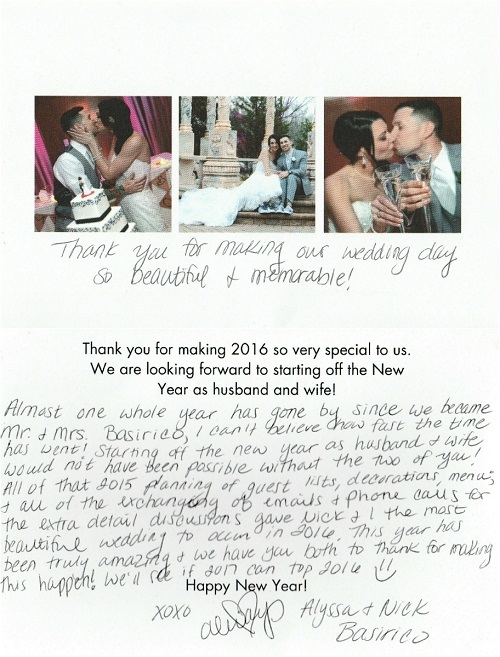 Arlene Astacio and the rest of the Imperia staff did an amazing job at our wedding.The next day we received so many great compliments from our guests on how everything turned out beautifully! Compliments to the chef! The food was excellent, our guests loved the food and the service. Also want to thank Arlene for recommending Daisy Lane Florist. Joanne did an excellent job with our flowers, bouquets, and centerpieces. Everything was perfect! It was great working with Joanne, she gave us great prices and was very helpful from the start until the day of our wedding. For our officiant Arlene also recommended Rev. John Graf who did a wonderful job at our ceremony. From the very first time we met him for lunch, we knew he was the perfect person to marry us. He created a very special and personal ceremony for us. He is a wonderful man and we are so glad we chose him. Our DJ AMG Entertainment also did an amazing job! Kept everyone on the dance floor. Everyone including Greg (groom) and myself had an amazing time. 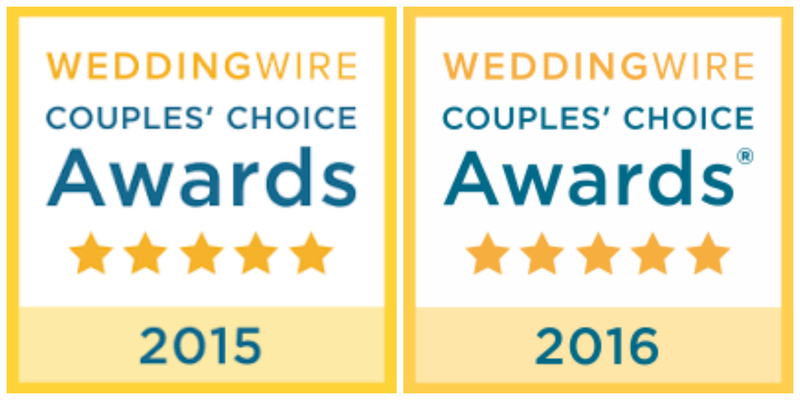 We want to thank everyone for doing such a wonderful job at our wedding. Our wedding could not have been more perfect!! !